The first reviews of The Enchanted Skean are in, and I couldn’t be happier. Now, I know that not all the reviews are going to be as positive, but I’m delighted that so far readers are pleased with my young adult fantasy novel. First Amazon review: “5 Stars – What An Imagination. I loved this novel. It transported me into a three dimensional reality full of rich details and memorable characters. I only wish the second book were already published so that I could continue with the characters for the next phase of the journey. P.S. 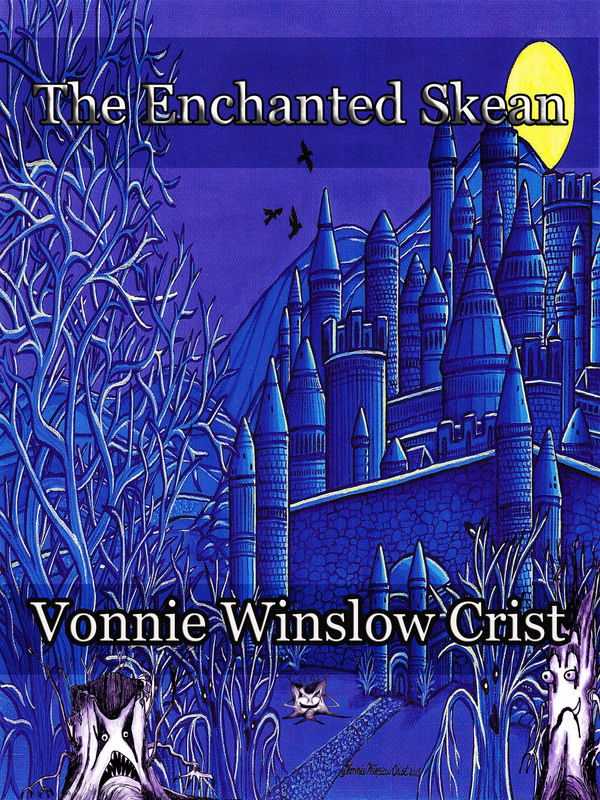 I really want a dragonet of my own!” – Dawn C.
“The Enchanted Skean… is a remarkable fantasy novel that will have your enraptured from the opening page to the very last one. If you love reading epic fantasy novels filled with magic, myriads of cool characters and races, and plenty of warriors and action, I highly recommend you check out [this book]. I’m very much looking forward to reading the next book in the Chronicles of Lifthrasir, and you will, also, once you read The Enchanted Skean.” To read full review: http://newyorkertimes.com/2013/04/theenchantedskean/ (Sorry, site has been taken down). Thanks Douglas R. Cobb and Dawn C. for your reviews. I hope other readers like the book as much as you.